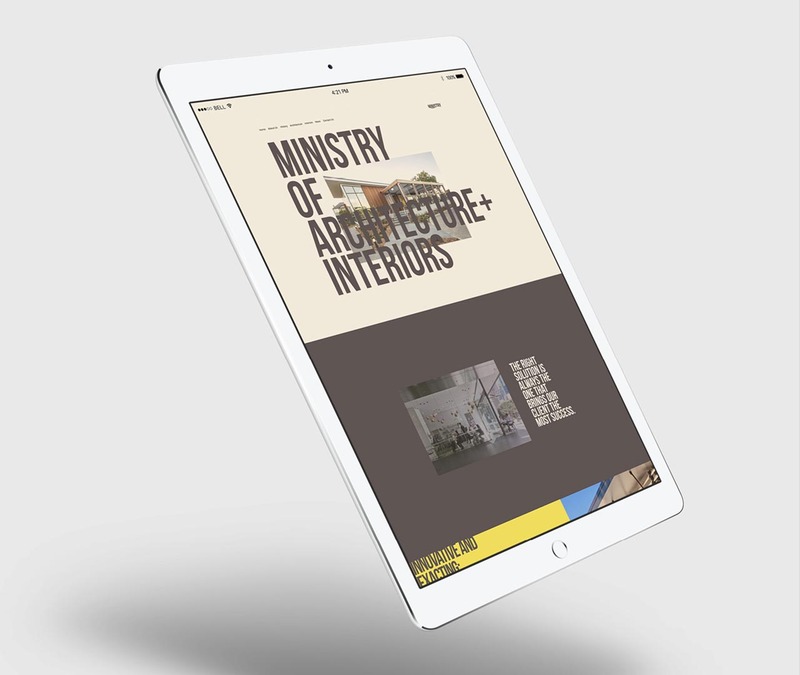 The Ministry of Architecture + Interiors, who designed their logo and brand in-house in 2011, arrived at our meeting table with a challenge. Internally and within their client group, they were affectionately known as MOAI. This didn’t present a problem until another practice with a similar name took action to prevent them from using the MOAI nickname. They also recognised that their logo was looking dated, so offered us the mission of solving both issues with one brand reinvention. 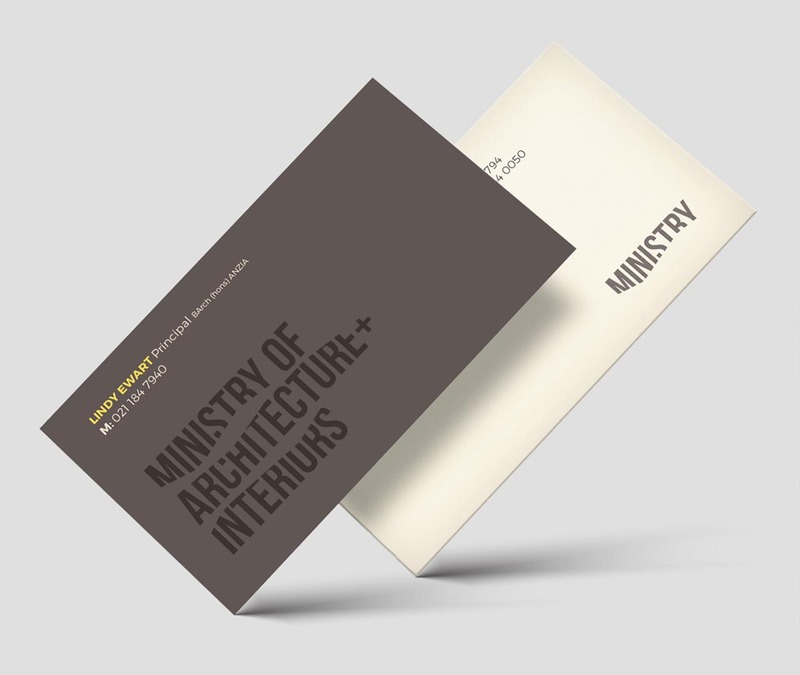 We began by looking at the practice’s long form name – Ministry of Architecture + Interiors. By going back to the drawing board, we were able to develop a highly distinctive and contemporary brand expression that speaks of fluidity and creativity of good architecture. In conjunction with this new brand design, we recommended replacing the problematic MOAI nickname with ‘Ministry’. 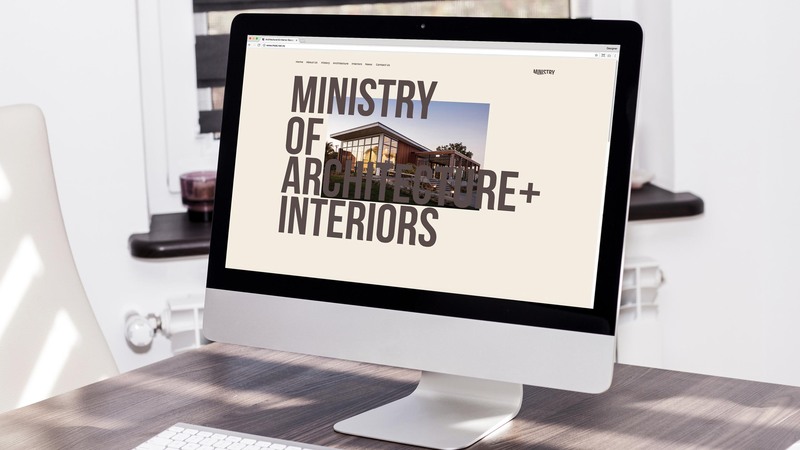 Ministry’s new brand and website were launched in 2017 and the practice has received very positive feedback from both clients and peers within the industry. In a market that often defaults to minimalist, un-exciting branding that is all-too forgettable, Ministry stands out with a brand presence that is engaging, creative and confident. The new look is helping to attract the type of work they most want to do.